for $1,299,000 with 4 bedrooms and 3 full baths, 1 half bath. 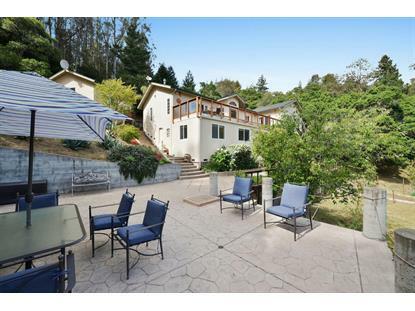 This 2,925 square foot home was built in 2002 on a lot size of 1.893 Acre(s). Country living close to the beach! Opportunity awaits you here with privacy, scenic views, newer construction, a very functional floor plan, outdoor entertaining, tons of parking, and less than ten minutes from the beach. 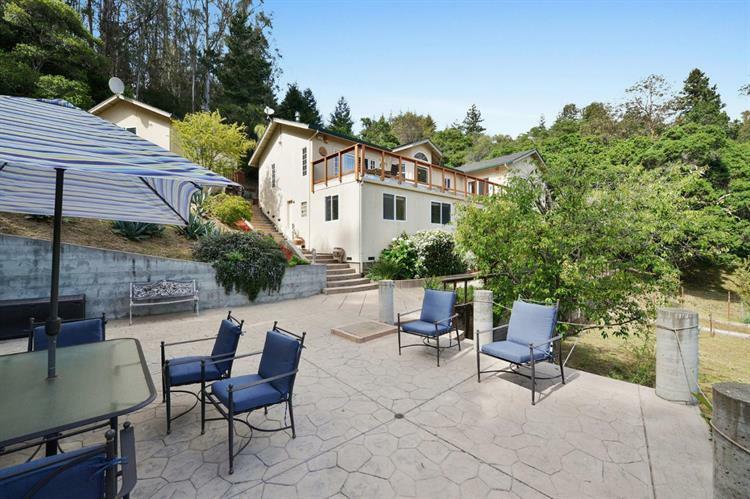 At the end of a private road on the edge of Aptos, this country home offers beautiful views back over the valley and a level of comfort that is difficult to find. Setting up wonderfully for a large family there are four large bedrooms, three beautiful bathrooms, an elegant living room, cozy family room, a chefs kitchen, a huge sunny deck, extensive patios and flourishing fruit trees. Just minutes from Corralitos wineries, local breweries, Watsonville Airport, Hwy 1 and Seascape area beach and restaurants.